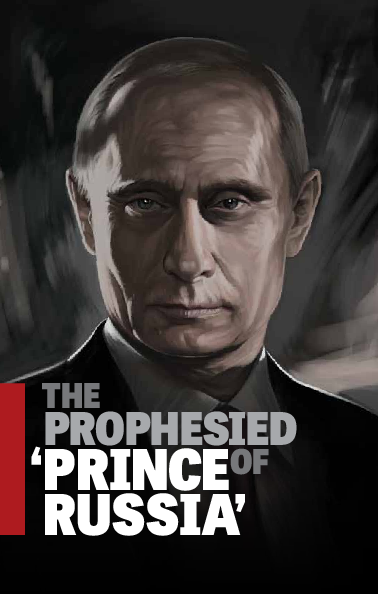 Vladimir Putin is playing a key role in Bible prophecy. Every world leader needs to understand how critical that role is going to be. We are entering into the worst crisis ever in man’s history. This prophecy is woeful and super-inspiring at the same time.